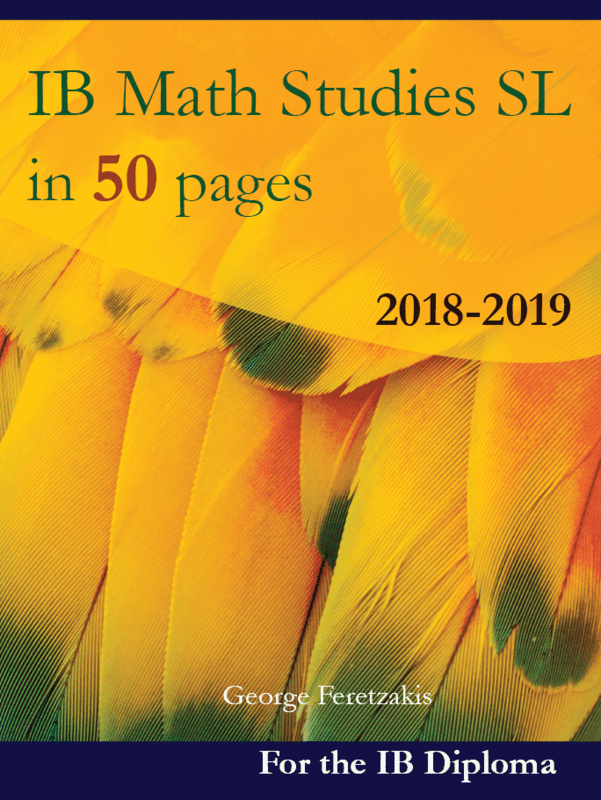 These updated student friendly IB Math books will be a valuable resource and reference for IB students, assisting them to understand and learn the theory of IB Mathematics HL, SL and Math Studies. 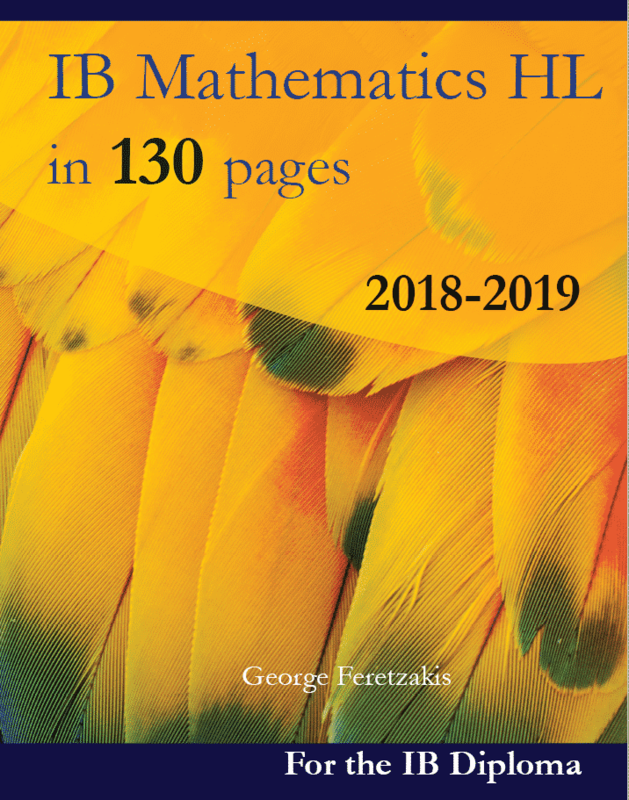 Above all, these IB Mathematics books aim to help the IB students by both revising the theory and going through some well chosen examples of the IB Math curriculum of each level. 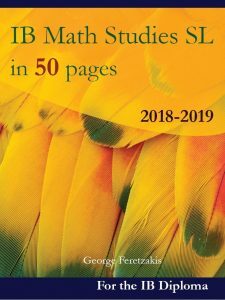 In addition, these IB Math revision guides present all the math theory that every IB math student should know before taking any quiz, test or IB Math final exam. These IB Math revision books are designed to make the topics of IB Maths both comprehensible and easy to grasp.With the Internet boom and its easy availability, there is plenty of information and book supply. As a result, an IB math student could be confused, with what authentic and student friendly books should be referred to. Above all, our IB Math revision guides contain text in a simple way so that students can easily understand it with their reasonable understanding. In addition, these books provide a comprehensive presentation of all the topics that IB Mathematics cover. These revision guides have several examples so that students can use the IB math theory to relate to these examples.In conclusion, we would like to inform you that our IB Math books are available in paperback and Kindle format in almost every Amazon marketplace worldwide. From time to time, we promote our books by sending free sample copies to schools that are interested in. Therefore, if you are interested in joining our promotional program, please fill out the following form.